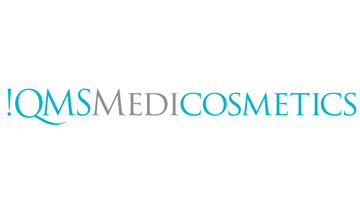 BRANDstand Communications has been appointed to handle the consumer press and publicity for skincare brand, QMS Medicosmetics from April. Founded in 1986, QMS Medicosmetics pioneered the use of soluble collagen to encourage skin regeneration based on research into wound healing and expertise in traumatology and cosmetic surgery. Essence PR will continue to handle the professional skincare treatments publicity and trade press outreach for the brand.